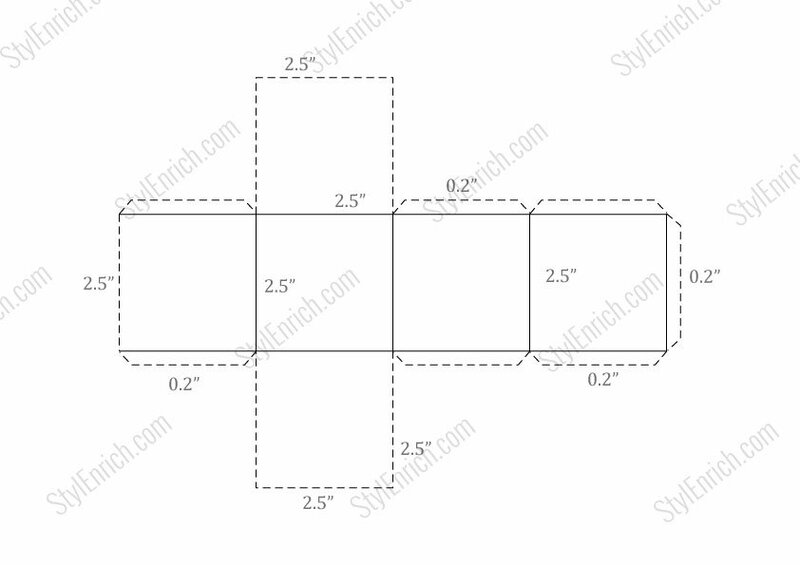 Friends, please right click on 3D shape of Room Decor Display Craft and select ‘Save As‘ to save it. You can take each printout afterwards on an A4 size paper. In case of any issues, you can write to us at [email protected]. How to Make a Beautiful Home Décor from Cardboard? How to make DIY Homemade Decorating Display Art from Waste Cardboard?